For those who get involved in a form of development – be it back-end, front-end, or some other type of developer – we end up forgetting what it was like not to know how to do so something. It’s kind of like riding a bike or swimming, right? We may remember when we learned, but how much do we remember about losing our balance or not knowing how to keep our head above water? And that’s what I think it’s like to be on the outside of a programming language, how it interacts with third-party components (like the browser or the filesystem), and how the language is structured. Because of that, I think it’s important to publish resources periodically on topics like this for those who are looking to get started. 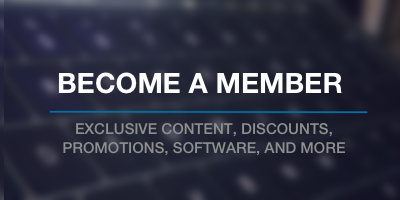 If you’re interested, then be sure to check out the rest of what’s published. 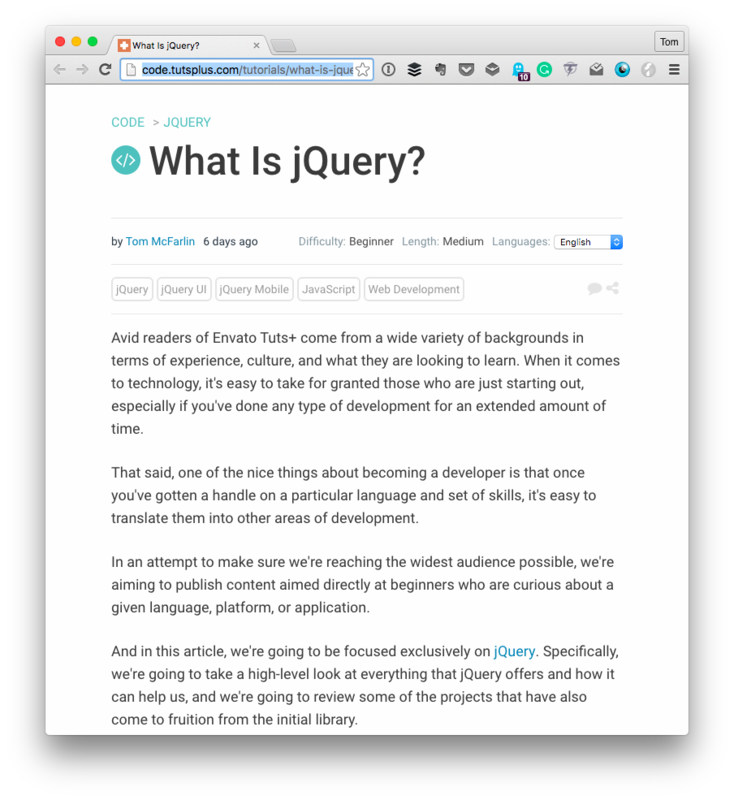 In the follow-up article, What Is jQuery?, I attempt to answer that question as if it was asked by someone who’s never heard of the library. I think this is especially relevant for those who are involved with WordPress since the application ships with the library as part of its core set of libraries. 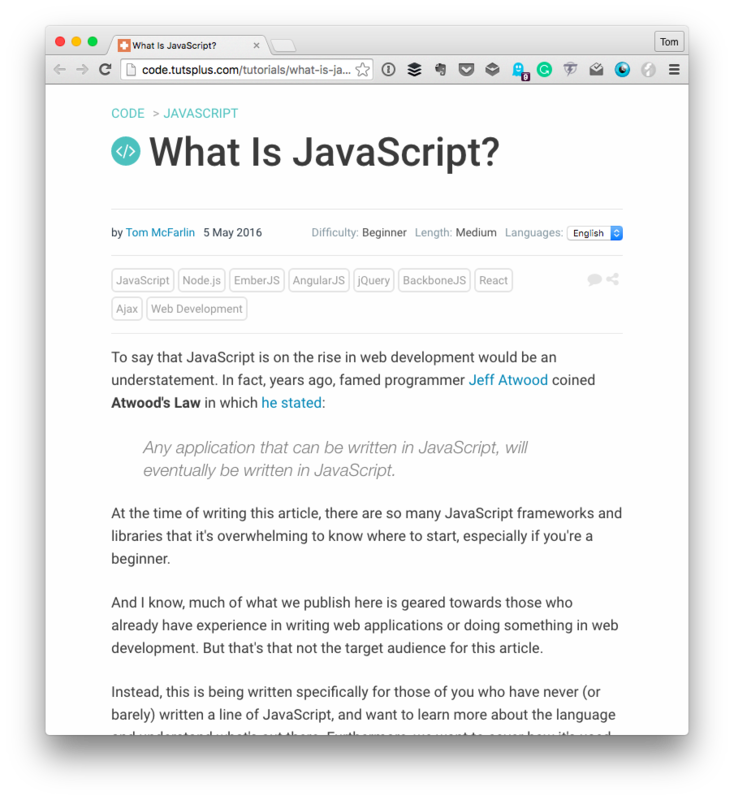 If you’ve been using jQuery but aren’t sure about some of the above features, or you’re looking to begin using the library then review what all is included in the article.